Lip enhancement is becoming more and more popular not only with those whose lips have become thinner with age but also with younger patients who have naturally thin lips. 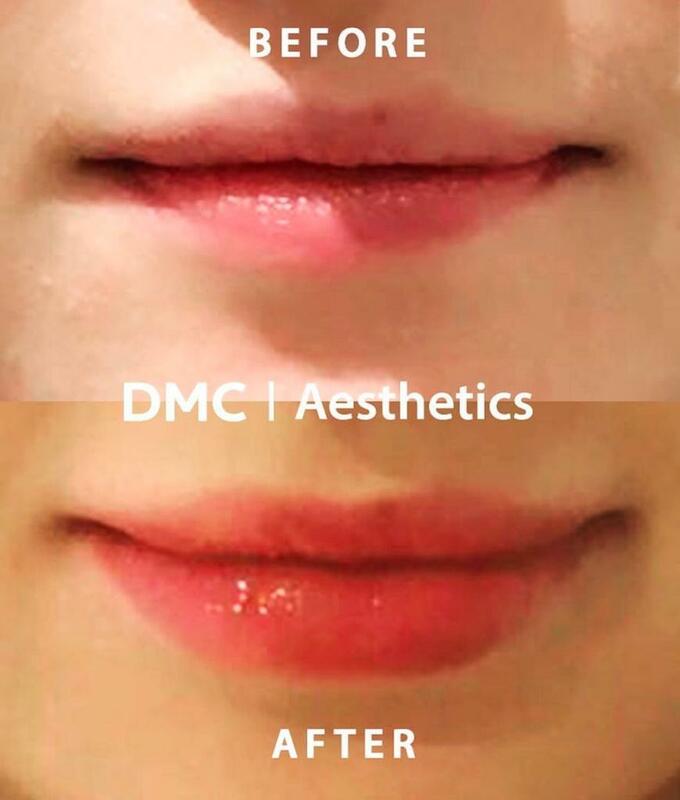 At DMC Aesthetics, we use the most advanced range of dermal fillers from Allergan which are Juvederm Volbella® and Juvederm Volift, or from Teoxane the new RHA range. Unlike traditional fillers, they are silky and soft, meaning results are discrete and natural looking.